You are sick in the daily stresses, you can't do anything right, you easily get annoyed with everything. One of the necessary things for you right now is some peaceful places which helps you to escape these stresses and can find back your balance. 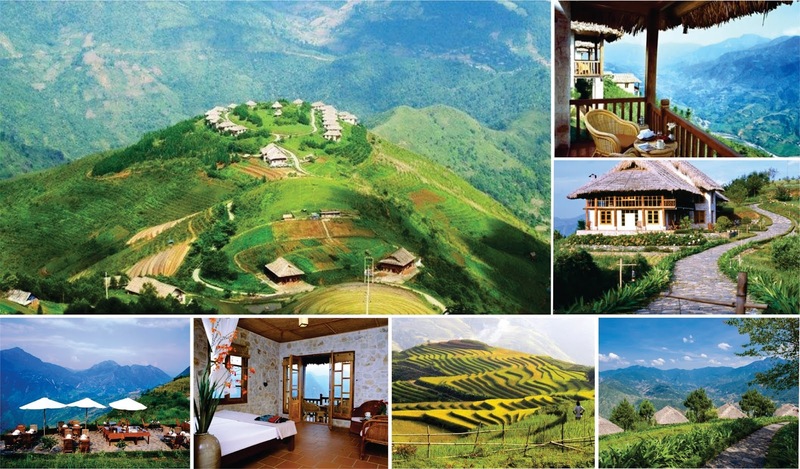 So taking a trip to Sapa - one of the most chosen destinations in Vietnam will be a great suggestion to you can get a good treatment for these problems. 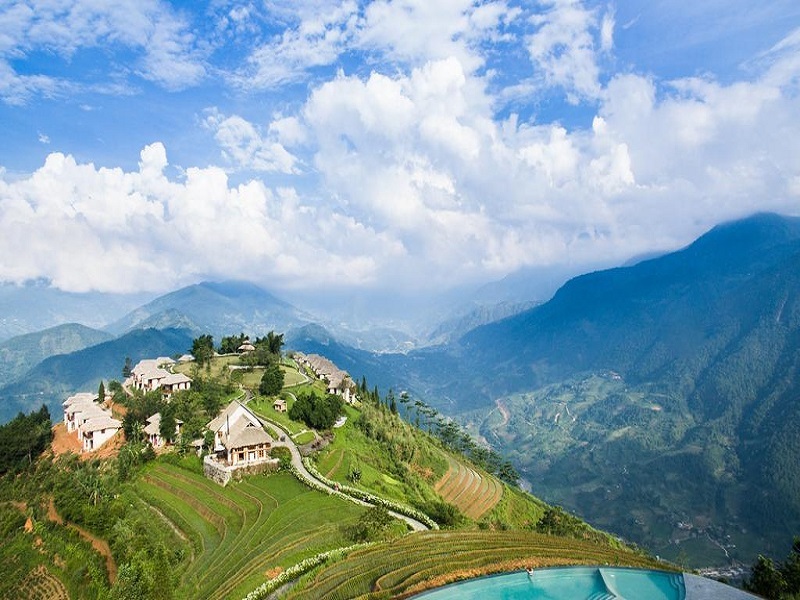 Sapa known as a popular tourist destination on the weekends and holiday thanks to its outstanding characteristics, this foggy town is always crowded with tourists, which can cause a tight, stuffy feeling. However, there are many places which can give you amazingly peaceful moments. 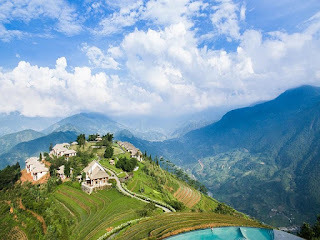 Here are two wonderful places to you can consider when coming to Sapa. Gem Valley is a gallery of paintings combining cafes, restaurants and small residences of a married artist in Hanoi. 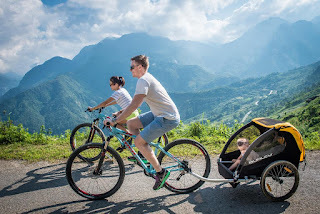 From Sapa town center, going​ about 3 km down Cat Cat road, after going through the point of buying tickets to visit the valley and hills of Vietnam – Japan about 50 m, you will reach Gem Valley. This is a place where young people and foreign tourists often come to check-in​. 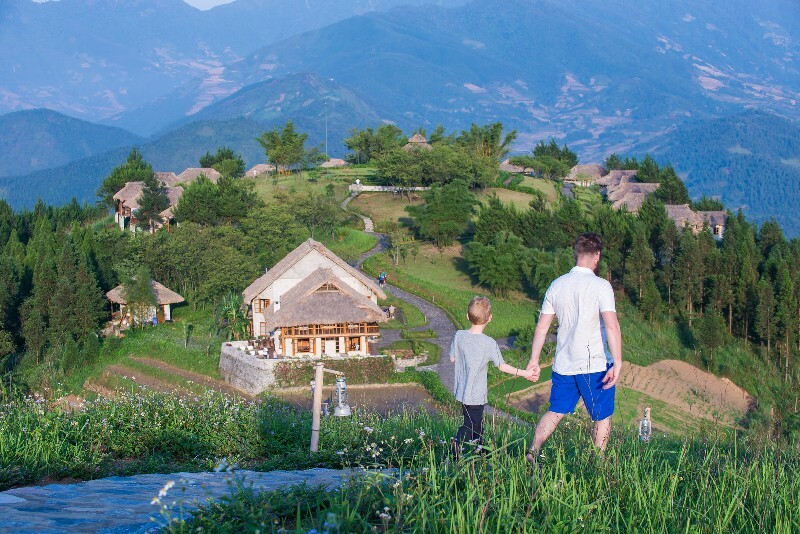 The first impression of tourists to Gem Valley is that it possesses a clear view of the valley, the rice fields and the majestic mountains. You can even be overwhelmed by the natural beauty of this place if you come here on a sunny day when the sky is clear, and the weather is cool. 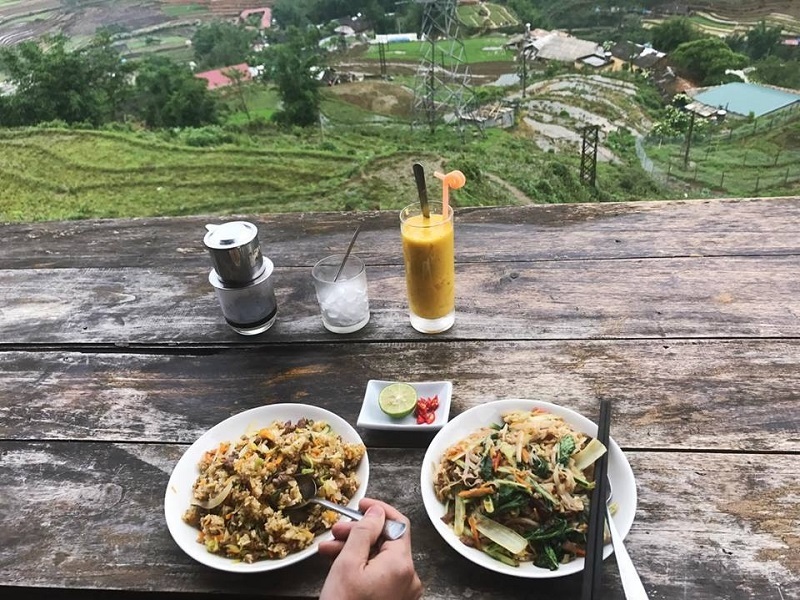 Here, you can sit for hours at the long table along the railing, watch the vast space in front of you, the vast rice fields, and Fansipan peak far away. Sipping a cup of warm tea, reading a book and occasionally sniffing the air in the air,… all those experiences are really one of the most wonderful things you can ever have. That makes sure that you will fall in love with this place right at the first time seeing it. 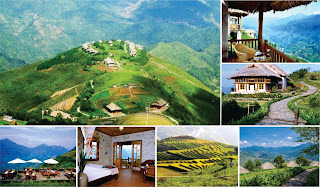 This is really an ideal place for nature lovers, who want to escape from the modern and crowded world. From anywhere in the resort, visitors can also enjoy the scenery of the surrounding mountains that fall into the green Muong Hoa valley. On foggy days, visitors can also see the winding streets and the rooftops of Ban Ho, with the stream flowing romantically. 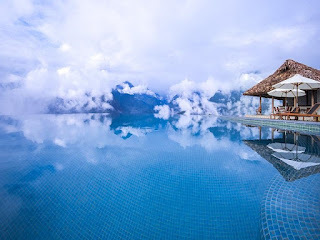 Especially, a world-class resort system, along with new infinity pool with a spectacular view will bring you an extremely awesome relaxing moments. From the swimming pool, visitors can look far away from a sea of clouds and mountains and watch the entire Muong Hoa valley with terraced fields as well as simple houses of ethnic minorities. This swimming pool is considered as one of the pool having the best view in the world. Tag: Sapa market tours, Sapa Tours, Sapa Trekking, Sapa Walking Tours, Two Ideal Spaces To Escape In Sapa for The Weekend, Vietnam Package Tours.